We still haven't found a scenario where today's kids think it's inappropriate to take a selfie. 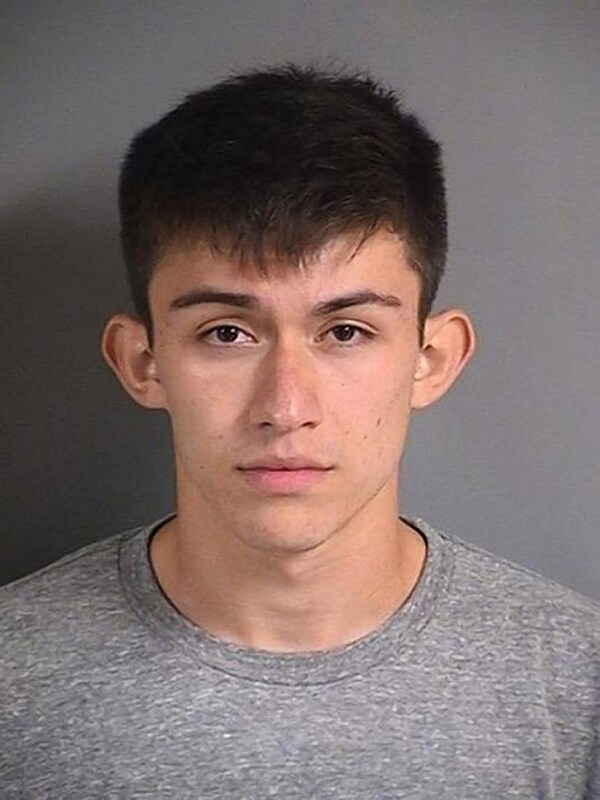 20-year-old Gilbert Phelps of Iowa City got pulled over last week for speeding, and admitted to the cop he'd smoked some weed. So they took him to the station for sobriety tests. 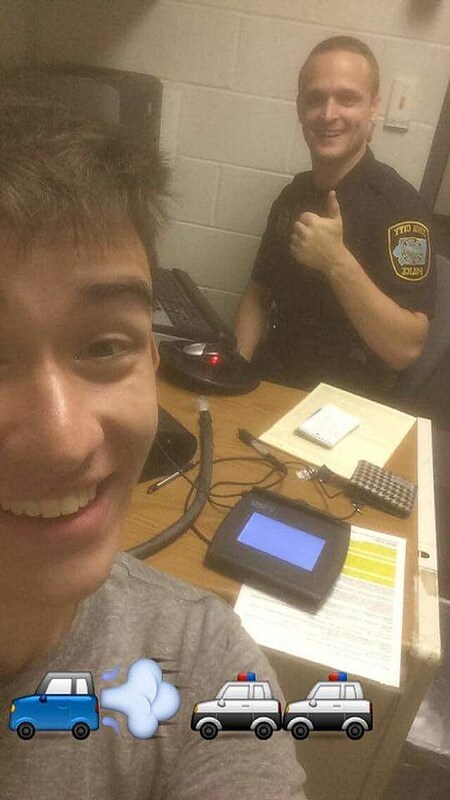 While he was there, Gilbert asked if he could take a selfie with the cop. The cop said yes and even posed in the background giving a thumbs up. Gilbert posted the picture on Snapchat then got charged with operating under the influence.